SS Grading offers excavation services throughoutthe Greater Richmond Metro Area and Virginia. 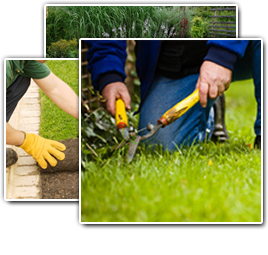 We specialize in residential excavation and commercialexcavation projects. We provide quality work at reasonable pricing. We perform Richmond excavating services, including foundations and basement excavation and draining excavation. We have operated in Virginia for more than 10 years. SS Grading is an expert excavation contractor with a reputation for honesty, reliability, and exceptional work. We have conducted excavation work for many of Richmond's finest custom home builders and residential clients. Our experience in earth moving and excavating is beyond comparison. 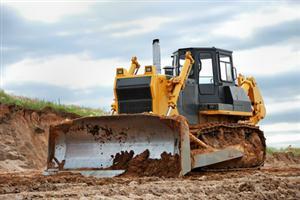 We are experts in excavating on all types of terrain and environments. If you're looking for a professional excavation service contractor in Richmond, then please call us today at 804-464-8456 or complete our online request form.